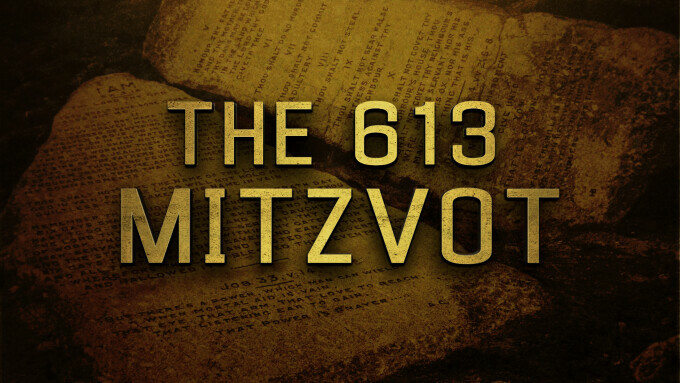 We are often asked to do teachings on the 613 commandments found in the Jewish faith. 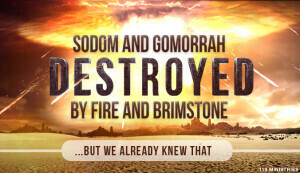 Understandably, such a teaching or teaching series would be an immense undertaking. However, we thought we may be able to go through it, at least in part, in our blogs. This is an ongoing blog series that we will do at different times without any real schedule planned. We will not be going into great depth in this series. The format for these blog posts will be simple. We will cite a traditional rabbinic commandment as found in the AENT (Aramaic-English New Testament), provide the Scripture that it is supposed to be based from, indicate if we agree that it is a commandment we can do today or if it is one that cannot apply today and then why or why not. Then we will give a few notes or thoughts as to why believe it can or cannot be applied today. Last time we looked at commandments fifty-six through sixty, this week we will take a brief look at five more. This is another commandment that we do not believe can be properly obeyed today, but will apply once again when it’s possible. A built temple does not currently exist till the 1000 year reign. An established Earthly priesthood is not currently organized and available to carry out the proper sacrifices. Because of this, we are also not able to do such things as sin sacrifices, guilt offerings, peace offerings, freewill offerings or offerings for vows. For us to attempt to do so would be sinful as we would be doing them our own way and not His way. The criteria will exist again (Ezekiel 40-48) to carry out this commandment and at that time we expect to be able to follow this commandment again. This is another commandment that we do not believe can be properly obeyed today, but will apply once again when it’s possible. A built temple does not currently exist till the 1000 year reign. An established Earthly priesthood is not currently organized and available to carry out the proper sacrifices. Until the sacrificial offering system has been able to be reinstated biblically, we cannot and should not perform them or any related tasks. For us to attempt to do so would be sinful as we would be doing them our own way and not His way. The criteria will exist again (Ezekiel 40-48) to carry out this commandment and at that time we expect to be able to follow this commandment again. Just as with the previous commandments, because it’s still relating to sacrifices, offerings, the priesthood, or temple/tabernacle, this is not something we believe can or should be properly attempting to obey today. An established Earthly priesthood is not currently organized and available to carry out the proper sacrifices nor to eat the offerings as instructed here. Until the proper Levitical priesthood from the line of Aaron and Zadok has been re-established, we cannot and should not perform them or any related tasks. For us to attempt to do so would be sinful as we would be doing them our own way and not His way. The criteria will exist again (Ezekiel 40-48) to carry out this commandment and at that time we expect to be able to follow this commandment again. We apologize if we sound like a broken record, but once again this is something relating to the priesthood and/or sacrificial system. 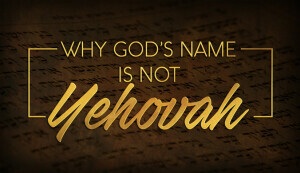 Therefore this is not something we believe can or should be properly attempting to obey today. All of the required elements are not currently in existence in order for us to properly obey the Creator on this specific command. For us to attempt to do so would be sinful as we would be doing them our own way and not His way. The criteria will exist again (Ezekiel 40-48) to carry out this commandment and at that time we expect to be able to follow this commandment again. 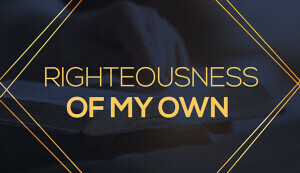 We hope this has helped bring a little clarity to the thirteenth set of 5 commandments and their applicability to our lives today, at least as we currently understand them. You have probably noticed the recurring pattern of us indicating that we cannot or should not be following some commandments today. This is the case for a large number of commandments. So, when someone asks about having to follow the WHOLE Law of God, the traditional 613 commandments, you can show them that the number that we can and should be following today is actually much smaller than that. One day we will again be following more of them, but that day is not today as they require things that are not currently in existence. Aside from ourselves, keeping the cultural understanding and Scriptural context are our greatest obstacle to understanding, and thus obeying, the ways of our Creator. Each day we must choose whether to obey or disobey thereby choosing whom we are serving.